Moving is an exhausting experience and the last thing that you want is to find out that one of your beloved furniture has been damaged. So how do you go about keeping your furniture from getting damaged? Dismantle: Surely you do not want to carry the whole dining table as it is right? It would be a wonder if you are able to force it out of the front door. That is why dismantling your furniture comes next once you are done cleaning them. This makes it easy for you and moving contractors like Vancouver movers to carry your furniture into their truck and to your new home. 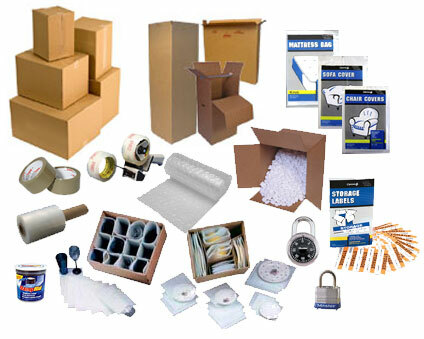 Wrap Everything: Bubble wrap and plastic sheeting are some of the most efficient tools that you can take advantage of when it comes to wrapping and moving your furniture safely into your new home. Bubble wrap is often used to protect delicate wood pieces while plastic wraps are often used to protect upholstered furniture. Even blankets can be used to keep some of your furniture away from the risk of getting damaged.